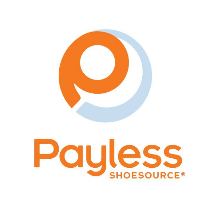 Payless Shoesource is Hamilton's source for discount footwear for men, women and children. Pumps, heels, flats, sneakers, athletics, boots, and sandals. Shop the hottest shoes and best prices at CF Lime Ridge today.